Give the gift of film! Choose whatever amount you'd like. 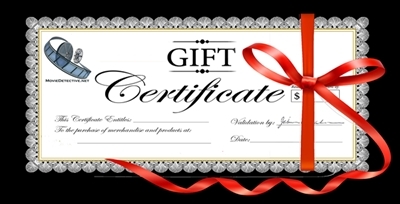 The recipient will receive an email announcing their gift certificate with credit in their account for the amount specified, along with an optional message from the sender and full instructions on how to redeem the certificate.